British Airways has dropped the price of a few October flights from Seattle to Lisbon, Portugal down to $599 CAD roundtrip including taxes. The flights have 1 stop each way (London Heathrow or Philadelphia). Portugal has average highs of around 22C in October. Once you get to the booking site it should be around $439 USD, which will work out to $599 CAD when booked with a Canadian credit card (and factoring in the typical 2.5% credit card foreign exchange fee). 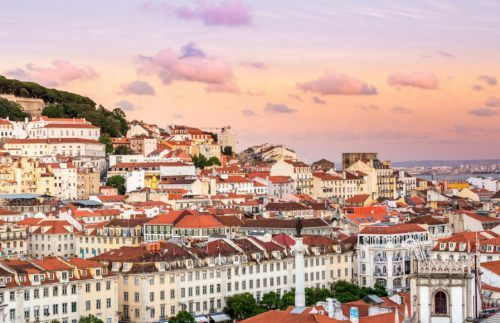 Update 7/18 - August and early September dates from Seattle to Lisbon, Portugal with American Airlines have popped up for $540 CAD roundtrip including taxes, including some dates over Labour Day. seattle, sea, europe, american airlines, western europe, southern europe, lisbon, lis and portugal.